Hello guys welcome back to hacker-heaven..after long time..
off-course i was little bit busy..my semester exam are started..
Up to this point, we have seen a series of mysterious commands, each with its own mysterious options and arguments. 1. 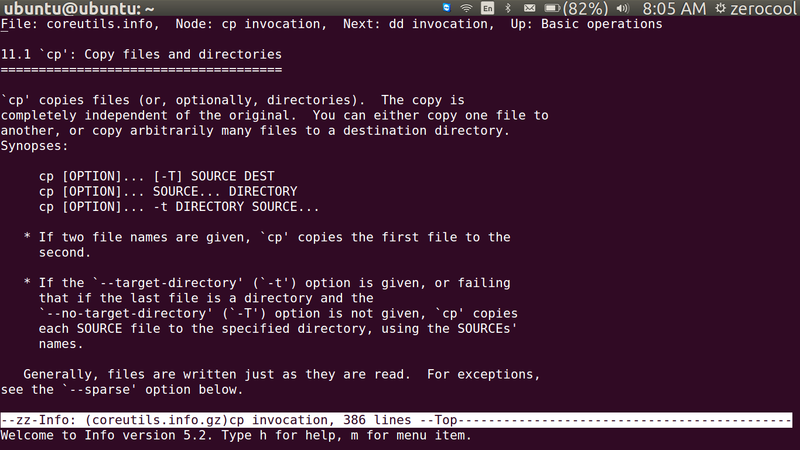 An executable program like all those files we saw in /usr/bin. Within this category, programs can be compiled binaries such as programs written in C and C++, or programs written in scripting languages such as the shell, perl, python,ruby, etc. 2. 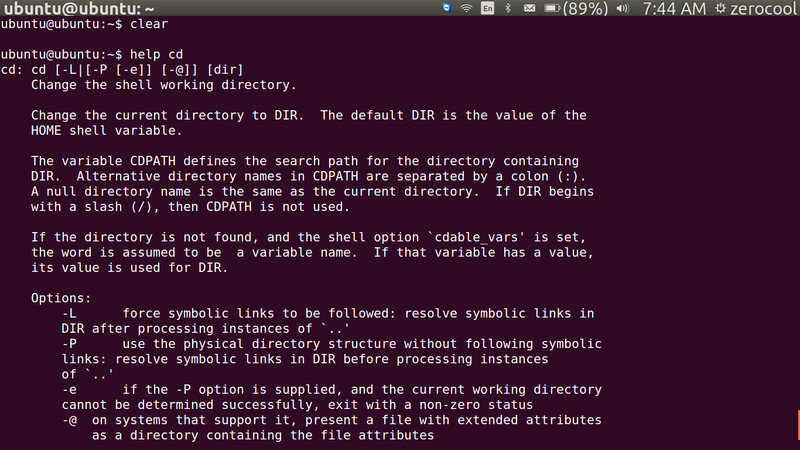 A command built into the shell itself. 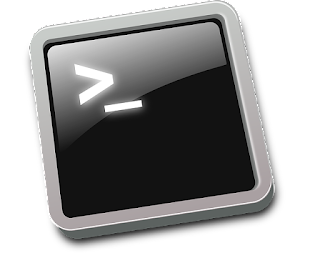 bash supports a number of commands internally called shell builtins. 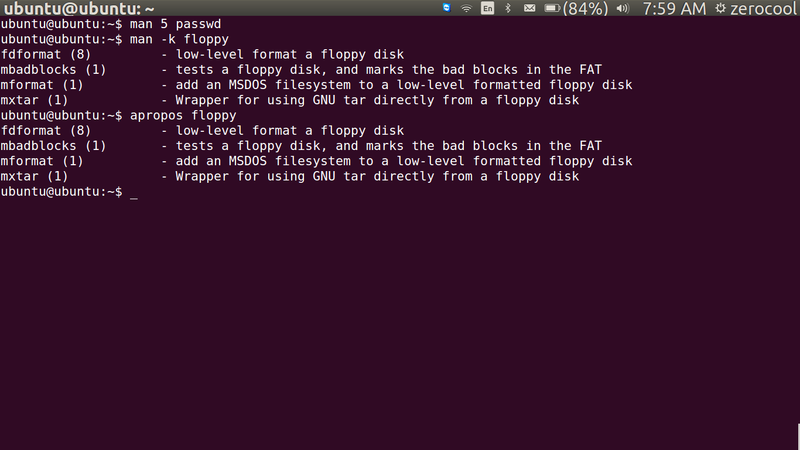 The cd command, for example, is a shell builtin. 3. A shell function. These are miniature shell scripts incorporated into the environment.We learn later to write our own function script which will be executable in the terminal, but for now, just be aware that they exist. 4. An alias. Commands that we can define ourselves, built from other commands. 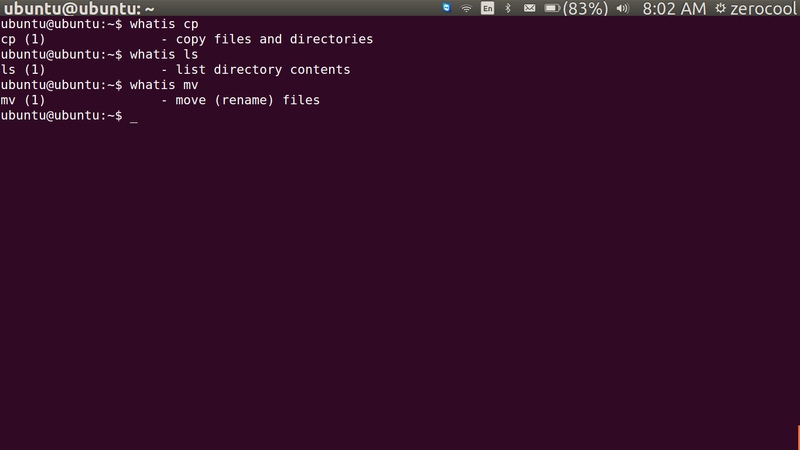 It is often useful to know exactly which of the four kinds of commands is being used and Linux provides a couple of ways to find out. Here we see the results for first three different commands. 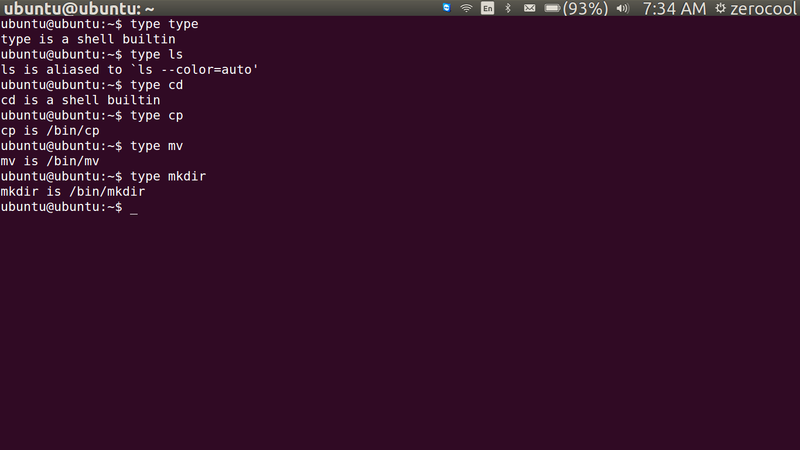 Notice that the one for ls (taken from a ubuntu system) and how the ls command is actually an alias for the ls command with the “-- color=tty” option added. 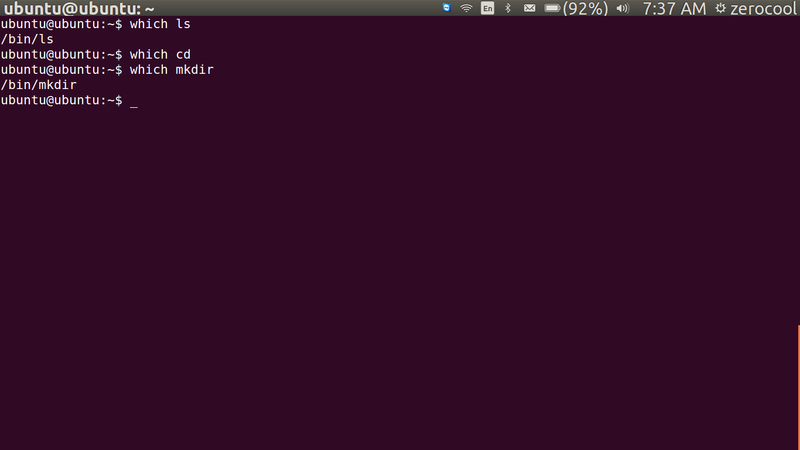 Now we know why the output from ls is displayed in color! 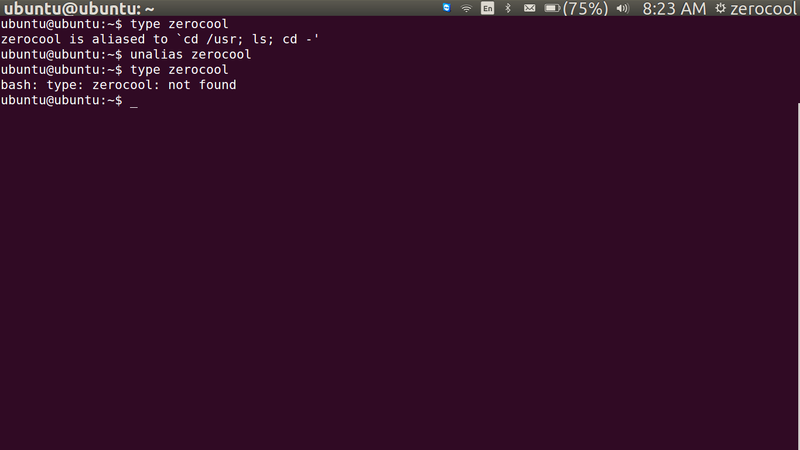 like here in the ubuntu system you got no responce from terminal....but instead of ubuntu...try in fedora or in other system you will get an erro massage as shown below..
With this knowledge of what a command is, we can now search for the documentation available for each kind of command. When square brackets appear : in the description of a command's syntax, they indicate optional items. and further, if the “-P” option is specified the “-e” option may also be included followed by the optional argument “dir”. talked about yet! Don't worry. We'll get there. error message that will reveal the same usage information. 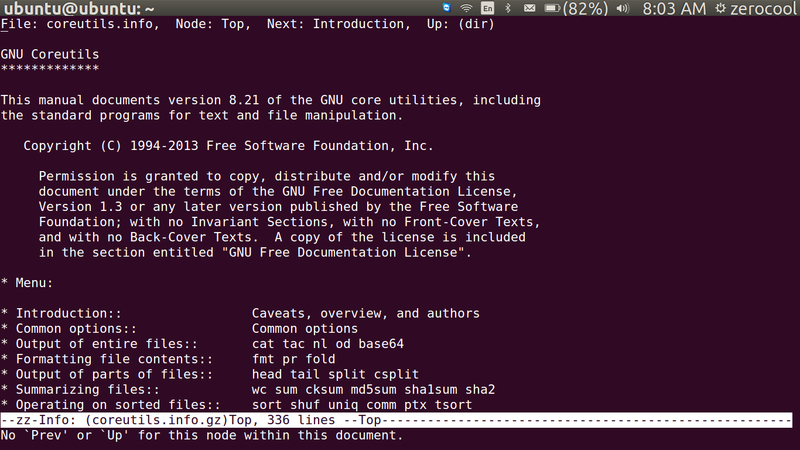 On most Linux systems, man uses less to display the manual page, so all of the familiar less commands work while displaying the page. 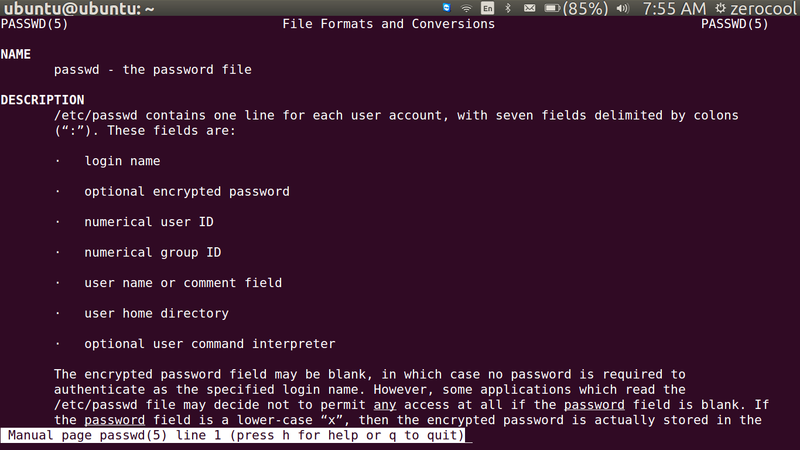 This will display the man page describing the file format of the /etc/passwd file. 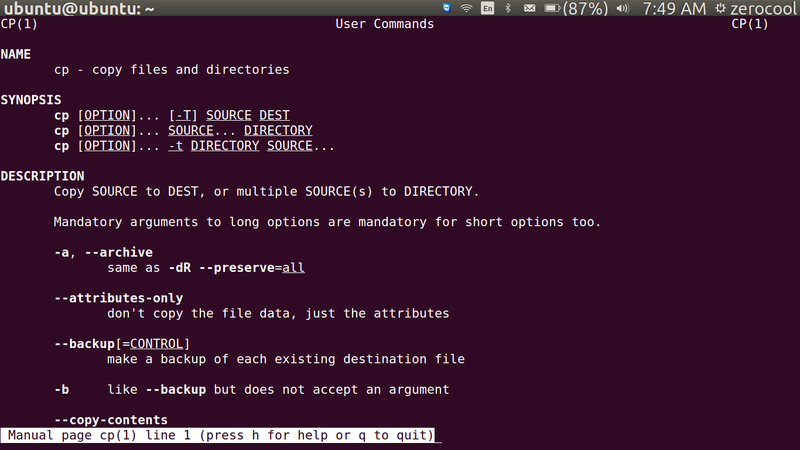 instead of this we can use another command.. 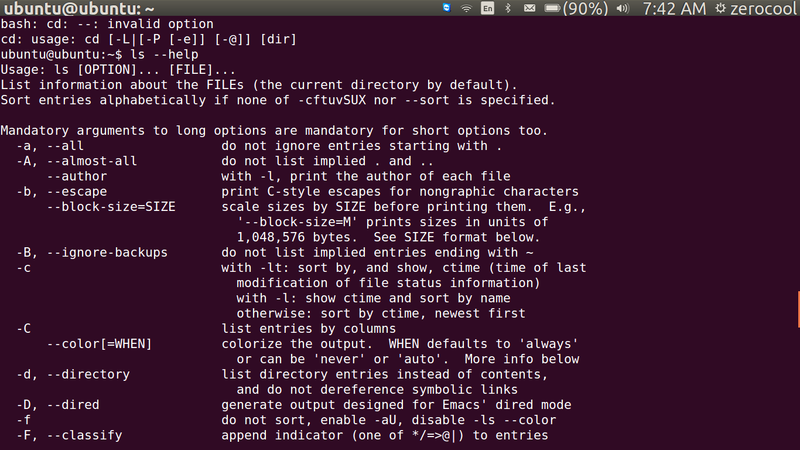 The first field in each line of output is the name of the man page, the second field shows the section. cursor upon it and pressing the enter key. 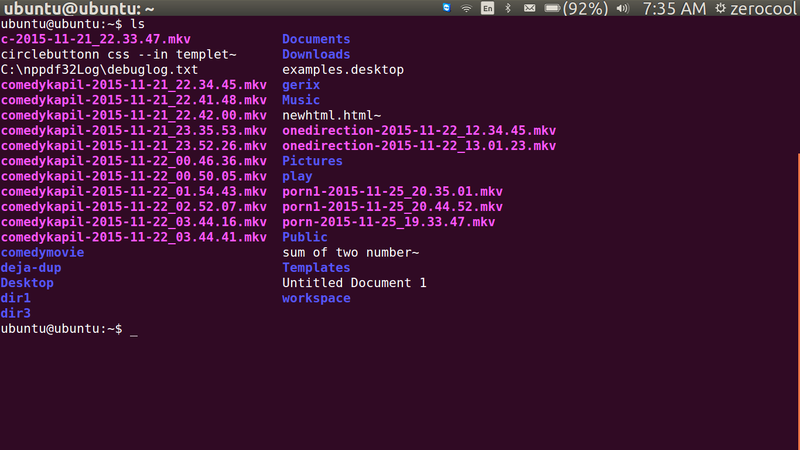 will display a menu page with hyperlinks to each program contained in the coreutils package. alias. The first thing we have to do is dream up a name for our new command. 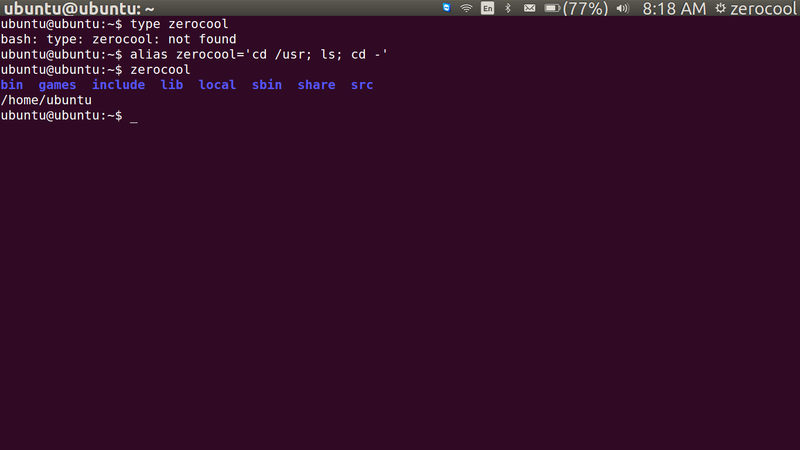 as you can see the 'zerocool' command is not found so we can use this to alias any other command with same name..
but before we proceed to the practical..let's see what is the original format of the 'alia' command..
this will display the use of actual command..
often aliased to add color support: To see all the aliases defined in the environment, use the alias command without arguments. 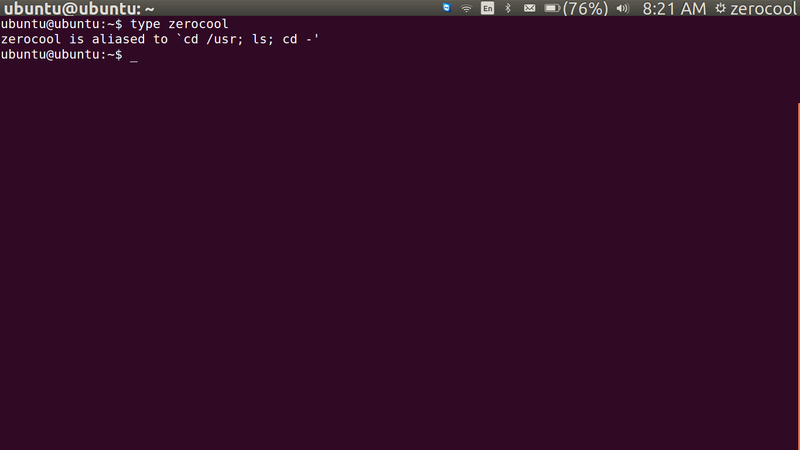 There is one tiny problem with defining aliases on the command line. They vanish when your shell session ends. ok...that's it for today..but once again i remind you specially for beginner's...keep practicing. watch video of this article..here..
ok..until next article this is..